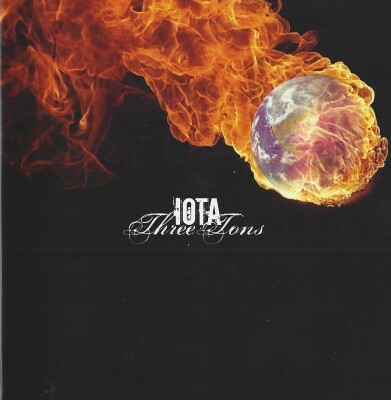 Iota, who, again, just to drive the point home, should be signed to Small Stone, combine the fast, catchy stoner fury of such luminaries as Fu Manchu and Clutch (“Demon Seed/Last Ride”) with slower, driving head-bobbingness that recalls Acid King (but not quite as slow). This demo has three songs, the second of which clocks in at 11:59, and the last track, “Casa de Los Muertos,” reminds me of Glasspack, with its dirty buzz and feral cat vocals. Proper, cause Iota’s lead singer, Joey Toscano ,designs The Glasspack’s website. Don’t miss these thunder demons live.